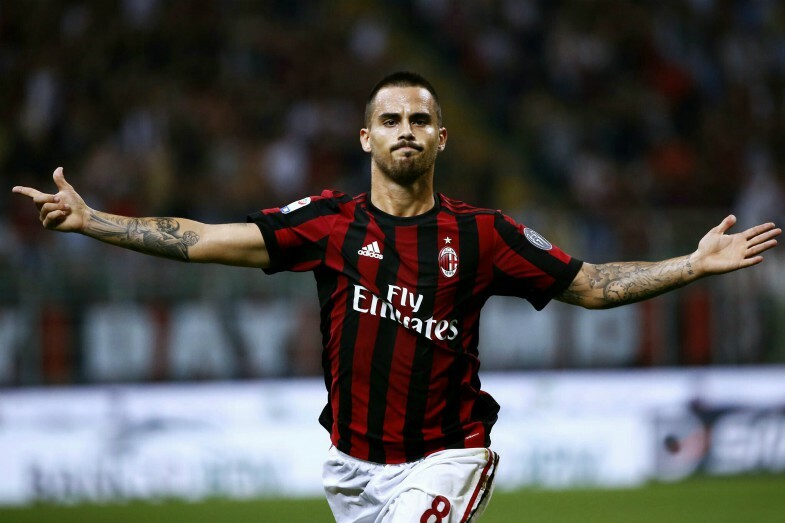 Real Madrid are said to be eyeing up a move for AC Milan and Spain winger Suso, a move that may not be good news for current Galactico Gareth Bale. 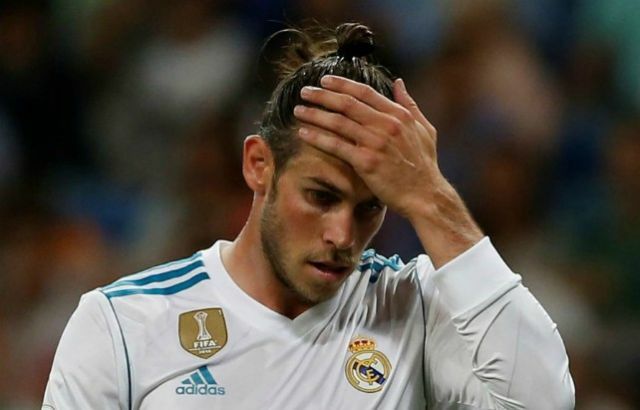 This is according to Diario Gol, who note that the interest that Los Blancos have in the former Liverpool man has Bale ‘on the ropes’, and that the Welshman’s role in Real’s side would be ‘seriously threatened’ if Suso moved to the Spanish capital. The report also notes that it’s been rumoured that €40M is going to be enough to pry Suso away from the San Siro, a price that seems like an absolute bargain for a player of his quality. The Spanish international has managed to score 2 and assist 6 in 8 appearances in all competitions this season for Milan, a record that should not be shunned at. Having failed during his time with Liverpool, Suso has since found his rightful place at the San Siro, and his performances with the Rossonerri seems to have alerted one of the world’s biggest clubs to his ability. Suso is mainly a right winger, a position that Gareth Bale plays in for Julen Lopetegui’s side, and his arrival at the Santiago Bernabeu may very well spell bad news for the former Spurs star. Real surely wouldn’t sign Suso without having the idea of playing him, and given the fact he’s a fair few years younger than Bale, we may see the Spaniard phase the forward out of his place in Real’s starting XI should he move to the Spanish capital.